Japanese auction reports and pictures often show details of Japanese accident history as well as existing damage and past repairs. 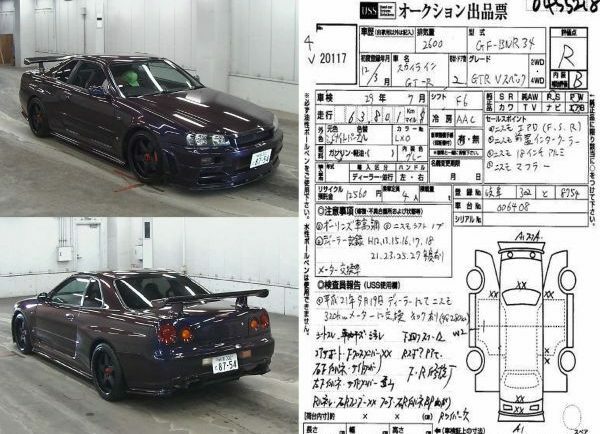 The auction has no vested interest in presenting the condition as anything better than what it really is so auction reports from Japan are a very good source of impartial information about the condition of a car you own or one you are considering buying. Most cars exported from Japan will have been bought through an auction, no matter what the seller tells you in your country, as it is by far the cheapest source of cars in Japan. 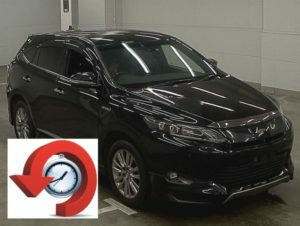 Japanese accident history and airbag deployment may also be recorded by the Japanese Transport Authority (MLIT), and obtainable through our Intermediate or Full checks.